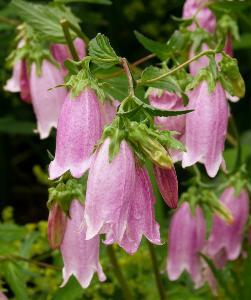 Campanula punctata rubriflora a Bellflower is a vigorous, spreading semi evergreen perennial. It has light green oval leaves and outstanding purple bell shaped flowers which are heavily spotted inside with a deep red. Flowers June - September. 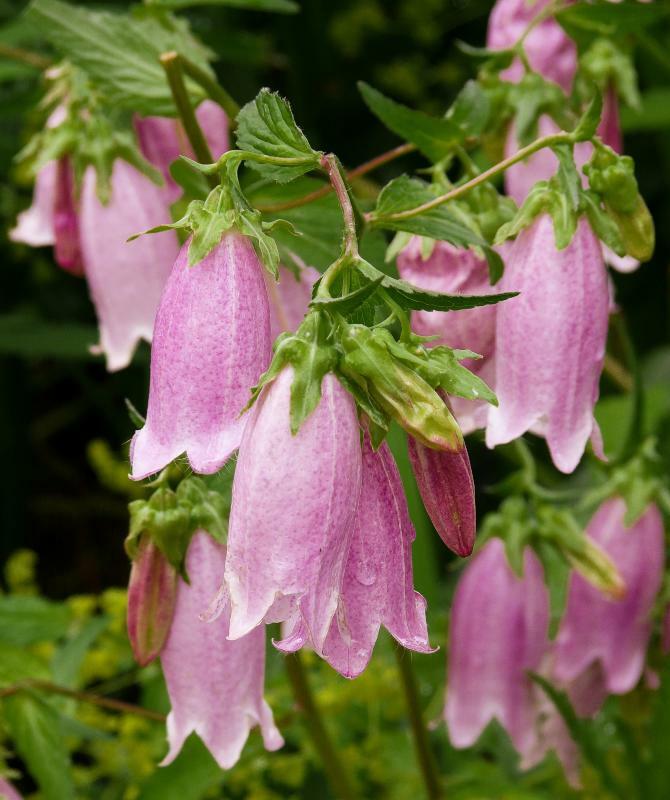 Prefers full sun to partial shade in well drained soil. Hardy. Height 60cm. Supplied in a 9cm pot.